Over the last month, I’ve been asked many times about the best time to plant garlic. And the answer is now, or as soon as you can work your wet soil! After planting, cover the beds with a thick layer of mulch. I use oat straw or leaves. 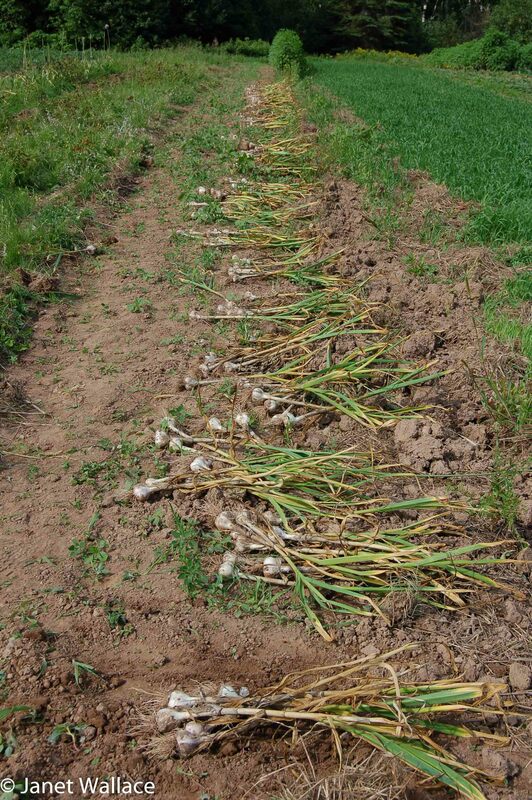 For tips on planting and harvesting garlic, check out an article I wrote for Saltscapes several years ago. Also, I have garlic for sale (for planting or eating). After the garlic is planted, I’ll try to put the rest of the garden to bed for the winter and get the remainder of my winter wood in. Then I’ll be ready for snow.